Beautiful birds with a wonderful name. Wigeon. Sounds like pigeon. 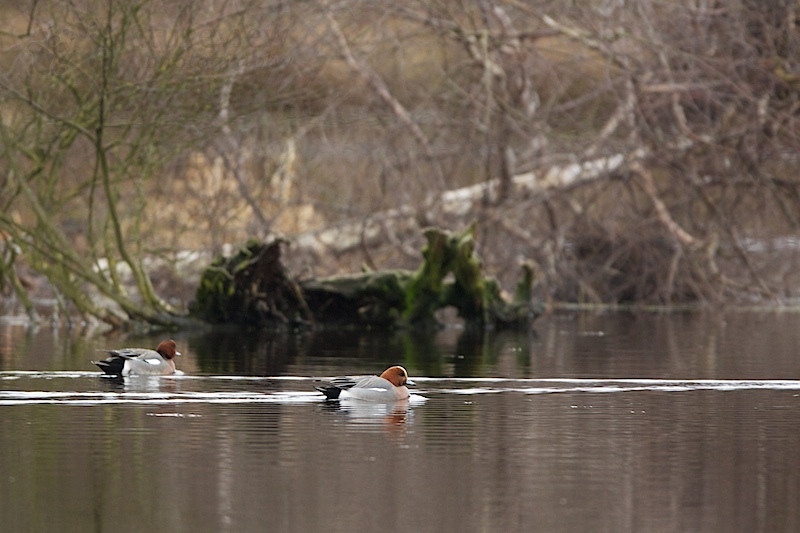 The Eurasian wigeon is a rare sighting in the United States. And I just captured my first sighting just weeks ago , a single one with a group of American wigeons. Yours I will say is the prettier of the two!